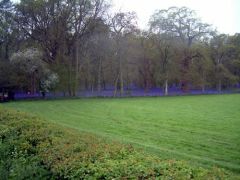 Bluebell flowers form a blue carpet across the ground in the woods alongside Marlow Road. 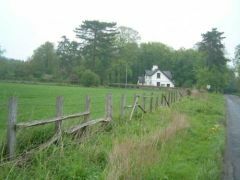 A white house that is located along Marlow Road. 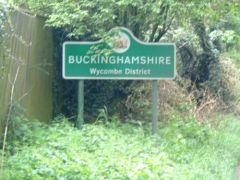 A road sign marks the county boundary line between Oxfordshire and Buckinghamshire along Marlow Road. 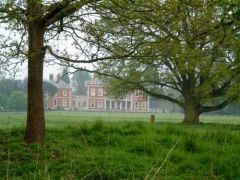 Fawley Court taken from Marlow Road across the lawn through some trees. 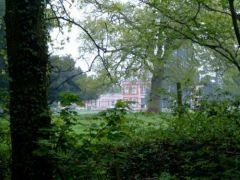 A view of Fawley Court looking through the trees along Marlow Road. 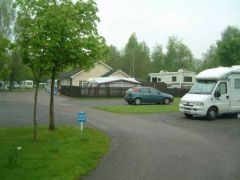 Four Oaks Camp Site is located along Marlow Road. 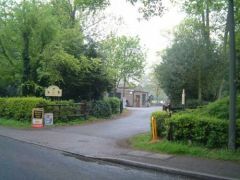 The entrance to Four Oaks Camp Site that is located along Marlow Road. 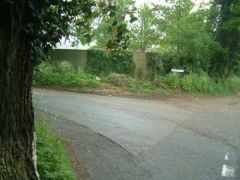 The lane that leads to Fawley Court branches off Marlow Road. 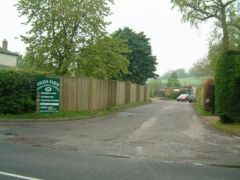 The entrance to Meadows Farm along Marlow Road. 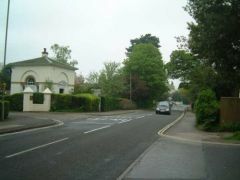 A gateway that is located along Marlow Road. 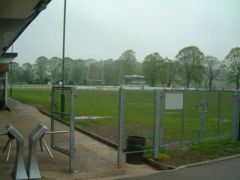 Looking through the turnstiles to the Henley Rugby Football Club pitch. 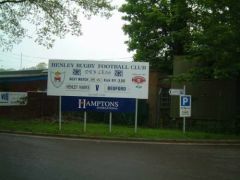 Henley Rugby Football Club is located along Marlow Road. 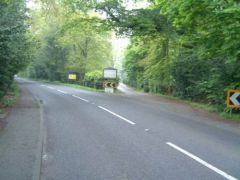 Icehouse Lane is a narrow lane that branches off Marlow Road. 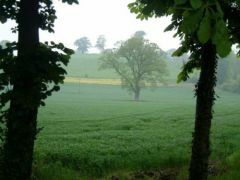 A distinctly yellow field located alongside Marlow Road. 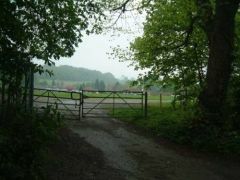 The entrance to the Swiss Farm International Camping site is located along Marlow Road. 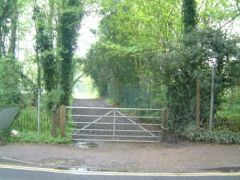 A padlocked gateway located along Marlow Road. 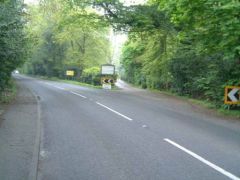 Marlow Road looking towards the roundabout at Northfield End. 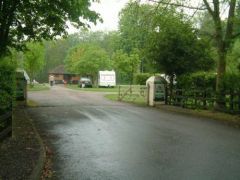 The entrance to Phyllis Court is on the left. 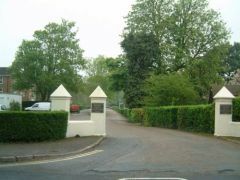 The entrance to the Phyllis Court Club via Phyllis Court Drive is located along Marlow Road.